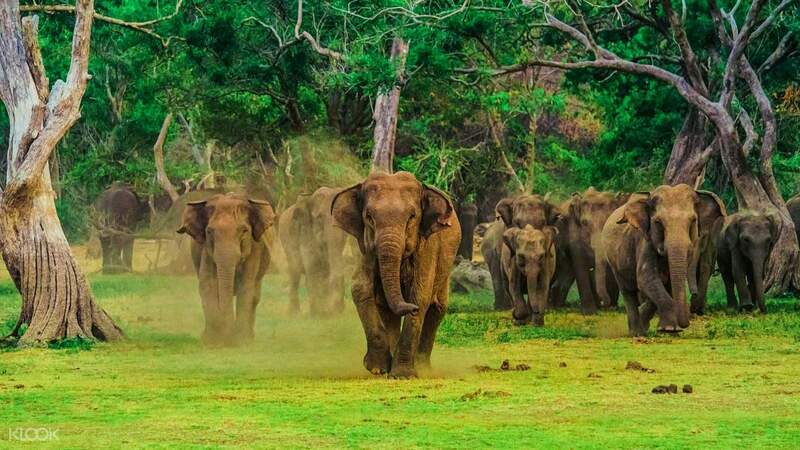 Originally constructed to provide refuge for displaced wild animals by the construction of the Udawalawe Reservoir, the National Park serves as a sanctuary where the animals repopulate and reintegrate the ecosystem. 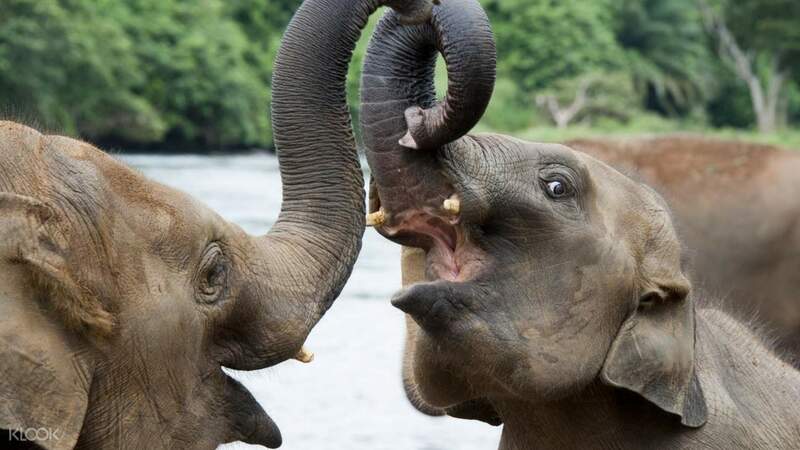 Today, around 250 herds of Sri Lankan elephants dominate the place like their home. Relatively hard to see in its open habitat, these elephants freely roam the vicinity of the park, especially near the reservoir. 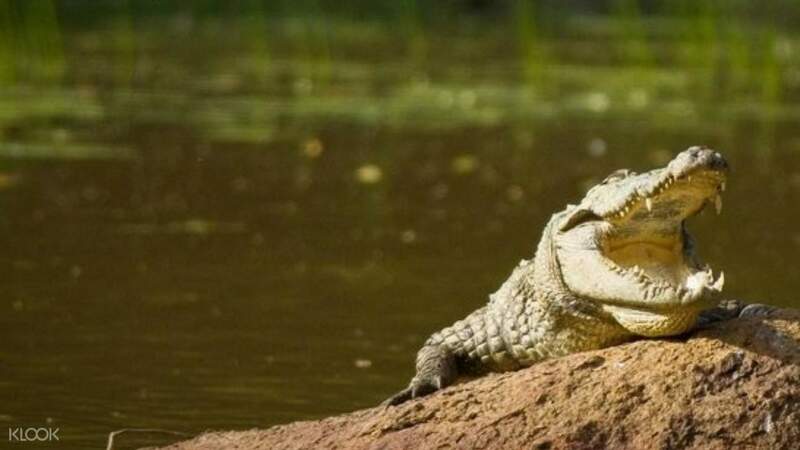 A number of wild buffalos, spotted deer, and giant squirrels also live peacefully inside the protected area. The park’s lack of dense vegetation in its vast landscape makes it an ideal spot to watch the wildlife go with their daily routines. 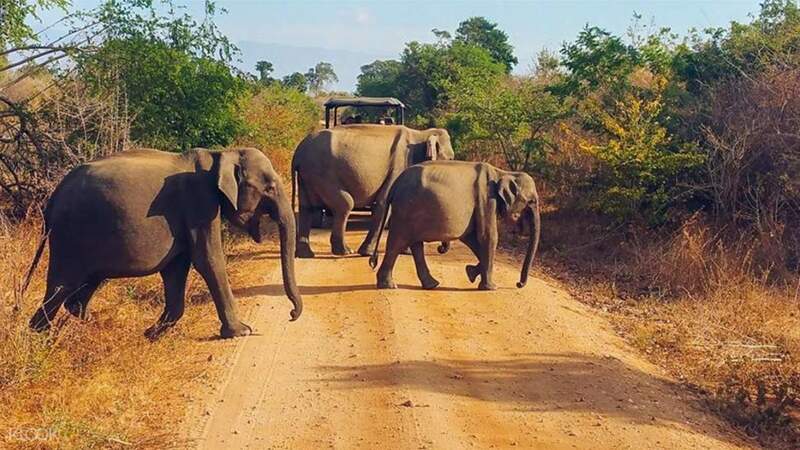 Explore the majestic scenery of Udawalawe that can rival similar safari tours in Africa with the convenience of traveling only by two hours from your hotel in Mirissa.